This is your weekend jam right here. 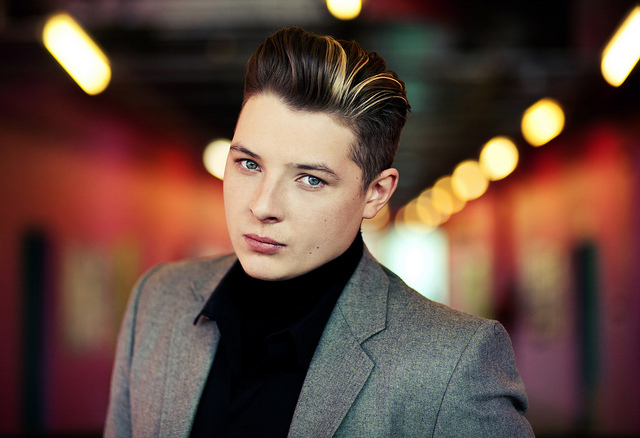 UK newcomer John Newman is 23 and is about to explode all over your face (and ears). With an irresistible soul vibe, this kid is on my hit list to be the track of the summer. Providing guest vocals on several tracks in the UK, he’s just released his own proper single that is going to get everyone screaming his name. If you don’t jam out to this track you have no soul. But I’m cool with that.